We recently had 2 winners take home around &dollar;200,000 each. Are you next? Please note that all Gratorama.com user's terms and conditions and bonus rules apply. 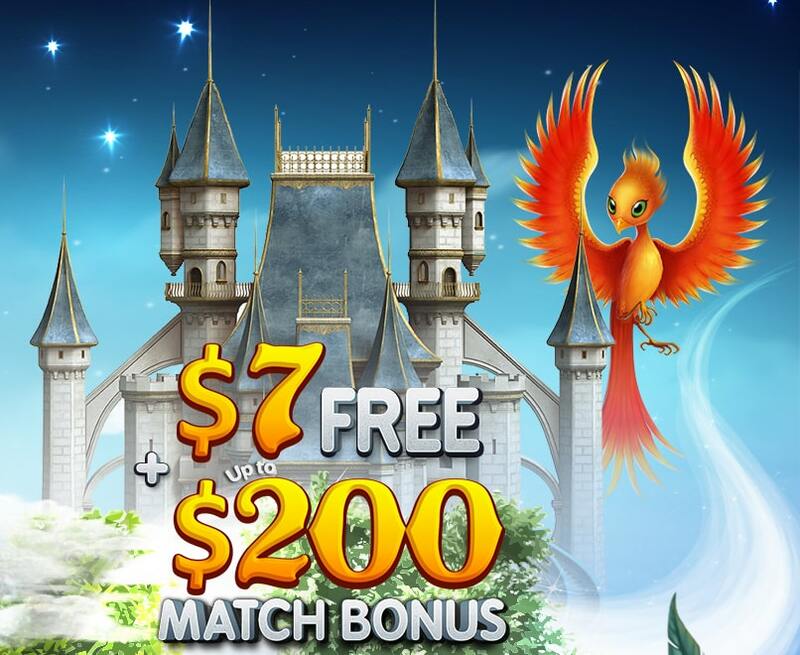 Free and first deposit bonuses are limited to one bonus per household. Maximum first deposit bonus is $ 200. Any questions? Please contact support at [email protected] for more information.